Get a FRESH START today, contact a Stockton bankruptcy lawyer today. – If you find yourself in over your head in debt, the creditors are constantly howling at your door interrupting dinner meals, leaving threatening messages and embarrassing you at work. Every day the mail brings a new avalanche of bills and creditor letters, all marked “OVERDUE” in red lettering. Each ring of the phone is another collection agency greedily demanding payment now. In Stockton, CA bankruptcy is a tool, and when used properly can stop the harassing telephone calls from collection agencies, foreclosures, wage garnishments, liens and other unpleasantries of owing money to bank and creditors. Bankruptcy can help you get back on track, get out of debt and get a fresh lease start and lease on life. You have questions. You are scared that you are going to lose your house to foreclosure, your car to repossession, and your paycheck to garnishment. Our bankruptcy attorneys at Law Office of Robert W. Fong can help you get out of this mess. Call (209) 475-0499 today for a free bankruptcy consultation with a Stockton bankruptcy lawyer. Before discussing the benefits of bankruptcy, it is important for you to understand that most people hope to avoid the road to Bankruptcy, but with thousands of individuals adversely affected by layoffs, pay cuts, and with the record high unemployment rate, millions of Americans are turning to and considering Bankruptcy. 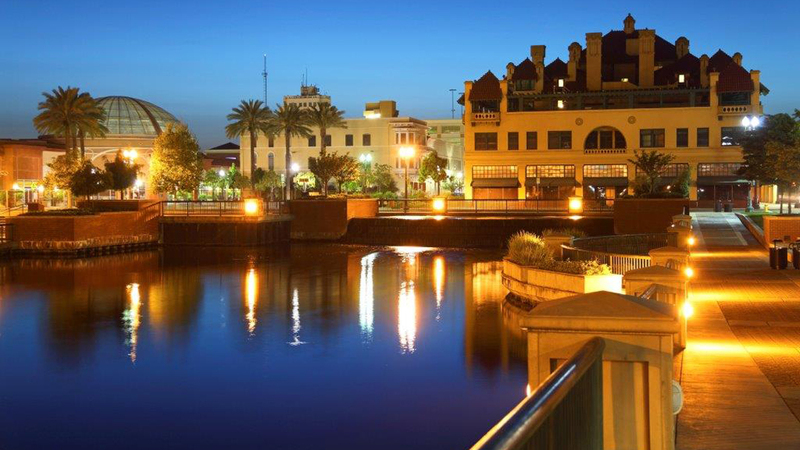 Consultation with experienced Stockton bankruptcy lawyer is encouraged to shed light on your specific situation. The number one benefit of Bankruptcy is that it affords an individual a discharge of the financial obligation he or she has accumulated. It provides the debtor immediate relief by resolving the debt through division of the unexempt assets among the creditors, and providing the debtor a clean slate with new beginnings and opportunities. 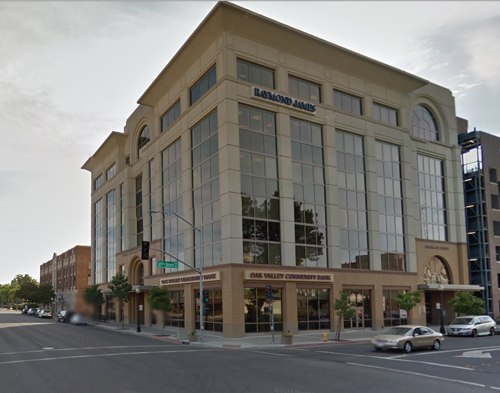 San Joaquin County Bankruptcy Court is located in Modesto, CA. Click here for directions to the Bankruptcy court. Our Stockton office serves the following near by cities Stockton, Lathrop, Lodi, Manteca, Ripon, Tracy, Escalon and Modesto.